Is walking along the park or climbing up the stairs giving you joint pains? Well, you could be suffering from arthritis then. Though we normally associate joint pains and arthritis to old age, surprisingly, it is not restricted to senior citizens alone. 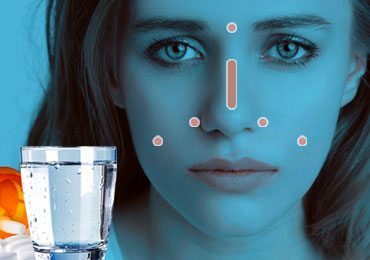 With fast-paced lives and improper diet, a lot of people are becoming vulnerable to such pains. There are basically two kinds of arthritis. One is the osteoarthritis, where the cartilage wears down and the bone starts grating on another bone. The other one is the Rheumatoid arthritis, which is caused due to an autoimmune disorder. 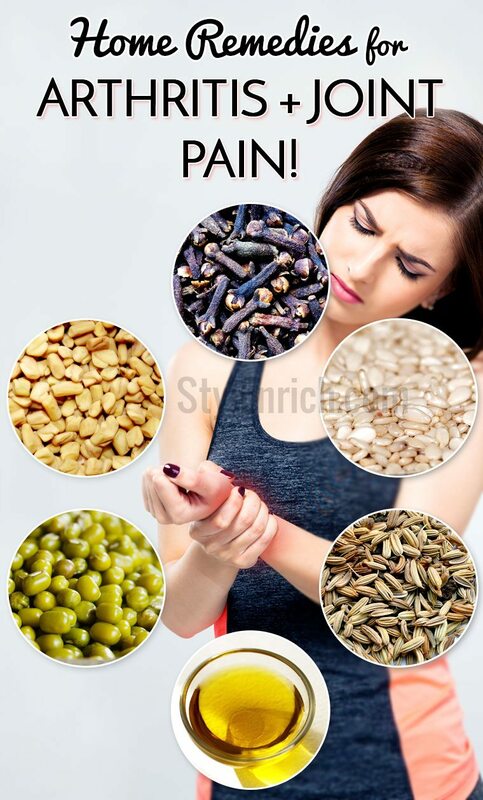 Whatever be the reason for your joint pain, you can get relief from the pain by following some of these natural home remedies for joint pain. 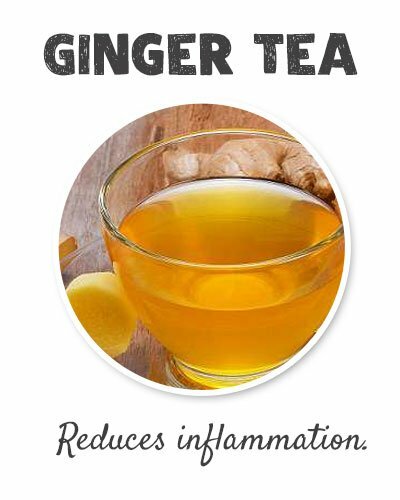 Ginger and turmeric are the best antioxidants that can reduce inflammations. Easily available in every home, you only need to mix them in water and boil it. With a pinch of honey added, the drink will be quite aromatic and spicy. When it comes to pain, nothing gives you more relief than a hot water soak. 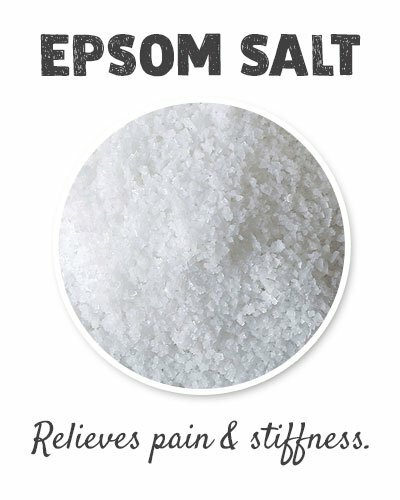 And, if you add Epsom salt to it, which contains Magnesium Sulfate, you will feel more energetic. Magnesium has the property to relieve the pain and stiffness, by relaxing the muscles. You can even take a bath by mixing Epsom salt in the bath water. 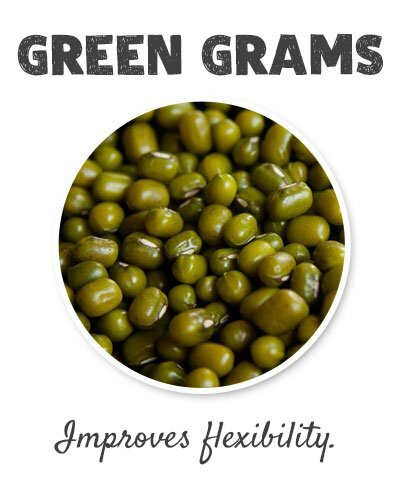 Though all the pulses are quite good for your body, green gram is especially effective home remedies for joint pain and arthritis. With a good amount of Vitamin A, B, C & E, along with Calcium, Iron and Potassium, it can reduce cholesterol and regulate blood pressure, along with improving flexibility. Just soak the gram overnight and cook it in the way you like it. 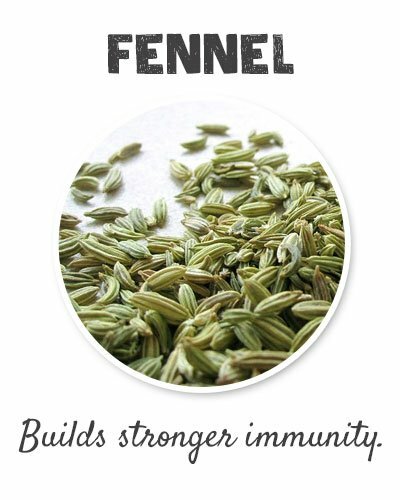 Fennel is supposed to be a super antioxidant spice and can reduce inflammations in the body. Rich in Vitamin C, it also builds a stronger immunity system. 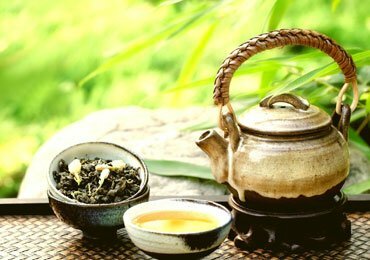 Cook your food by including fennel, or make a tea out of it. It will not only enhance the taste of the dish, but will also relieve you of your pains. 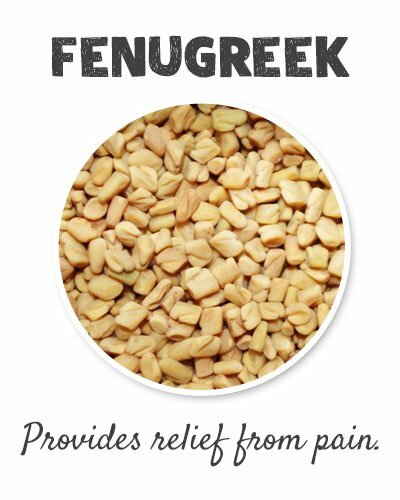 Fenugreek is rich in Proteins and fibers, along with Vitamin A, B1, C, Iron and phosphates. These are also quite effective in providing relief from inflammations and joint pains. 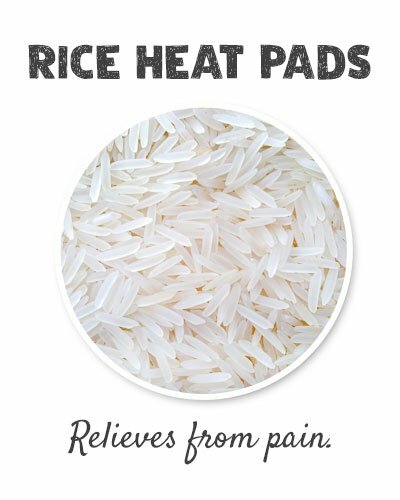 You can either use these in your cooking, or soak them in water and have them after some time. The wondrous spice is also available in powder form, which can be easily used in making gravy dishes. 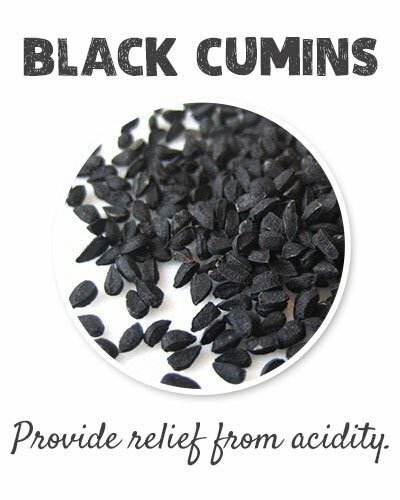 Another easily available spice in most of the households, cumin has a high content of antioxidants and flavonoids. This can also be used while cooking food or directly by boiling it with a glass of water. 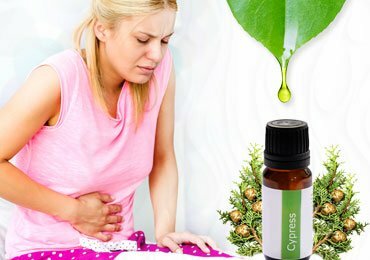 It will also provide you relief from gas and acidity problems. Sesame seeds have a high content of magnesium, copper, calcium and fatty acids, which can help in lessening the pains and inflammations. You can either use it while making your dishes, or soak them in water overnight and drink them in the morning. 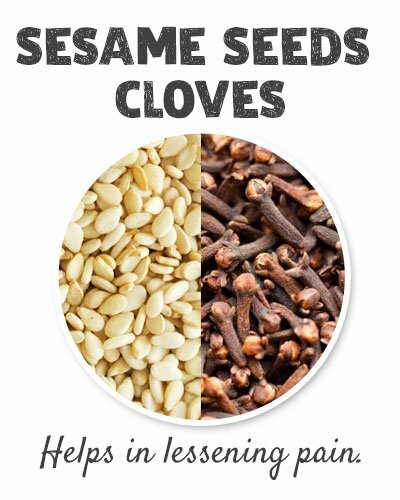 Similarly, cloves also contain anti-inflammatory chemical known as Eugenol, which slows down the bone and cartilage damage. 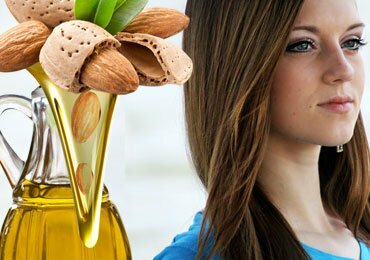 Omega-3 is one of the best solutions for reducing the pains and inflammations. 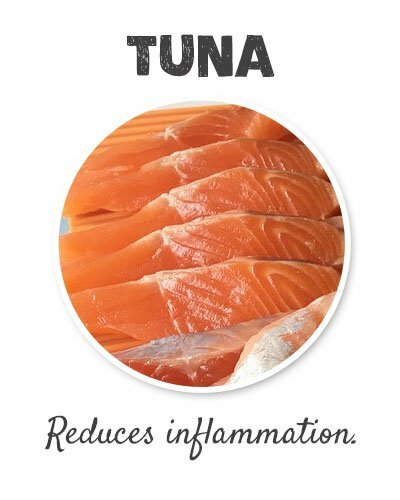 You can find a good amount of Omega-3 fatty acids in salmon, tuna, canola oil or other supplements. 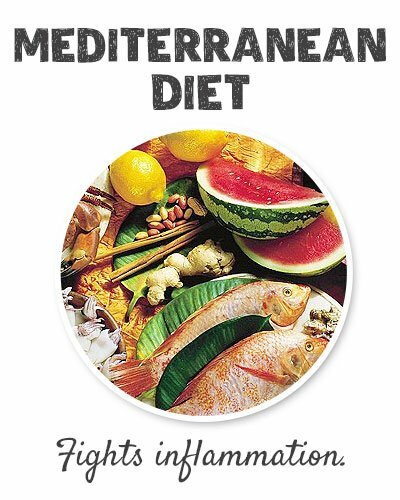 Mediterranean style diets include foods that fight inflammations. These include foods like fresh fruits, whole grains, vegetables, fish, nuts, onions, herbs, garlic and olive oil. 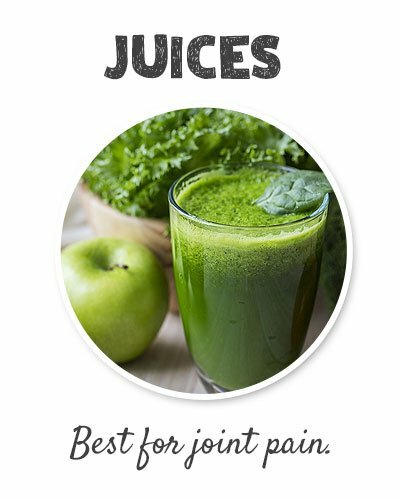 These have all the necessary nutrients and also contain antioxidants to fight joint pains. Also, these will help in detoxing your body. Even the thought of massage might give you some relief from pain, right? Well, if the massage is done with mustard oil and camphor, it will surely give your joints that much-needed relief from pain. 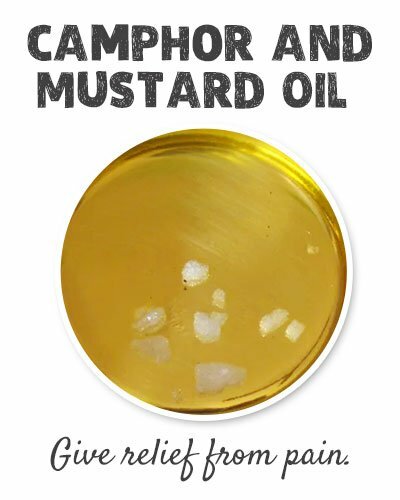 Just remember to heat the oil along with camphor so that it gets dissolved completely and then rub and massage on the skin when it becomes lukewarm. Rheumatoid Arthritis can be best fought with the help of fresh fruit and vegetable juices. In fact, you can use your imagination and mix and match any of these fruits or veggies. Spinach, Broccoli and Parsley have beta-carotene, Apples, carrots and ginger have a high content of copper, and pineapple has enzyme bromelain. All of these are anti-inflammatory, and can effectively help you with the pain. 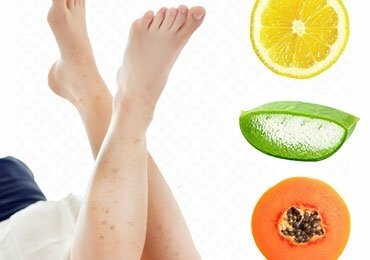 If you are suffering from osteoarthritis, avoid citrus fruits, potatoes and tomatoes. 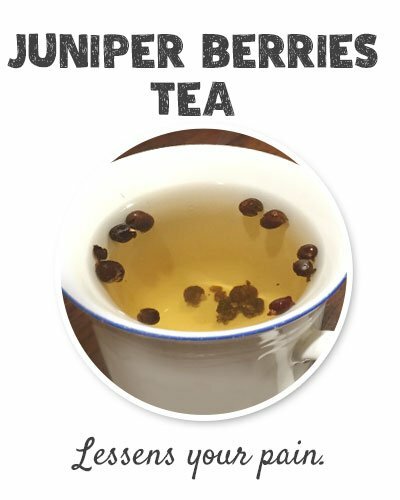 Juniper berries contain a component called Terpinen-4, which helps in reducing the inflammation. So, you can make a tea out of it and sip it, while it tries to lessen your pain. 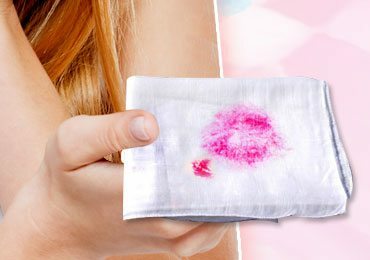 Did you know that you could make your own heat pads? Just pick up a cotton sock, and fill it up with uncooked rice. Heat it in the microwave for about 2 to 3 minutes, and while it is nicely warm, place this on the stiff joint. 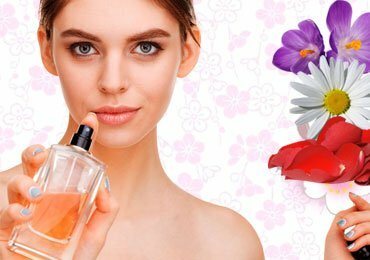 You can also add some lavender or other fragrant herbs for a nice aromatherapy. 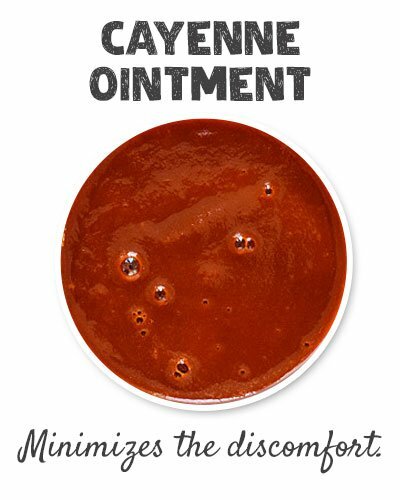 You can make your own ointment with cayenne, which will help in minimizing the discomfort due to pains. 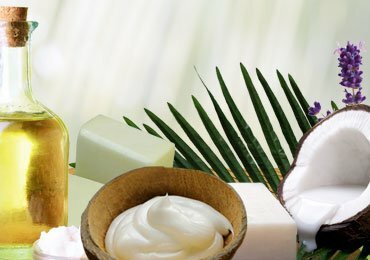 It is the effective Home Remedies for Joint Pain and topical treatment but should be sparingly used. When we have pain in our body, our normal reaction is to sit quietly and not move our paining limbs. 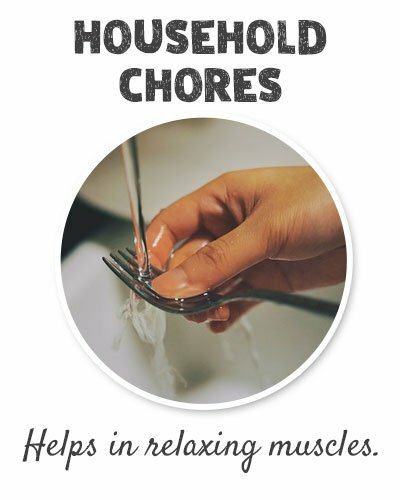 But, interestingly, there are some chores, which might actually relieve you from pain. Washing dishes with hot water is one such task. It will help in relaxing your muscles and will also give the necessary exercise to your fingers and hands. 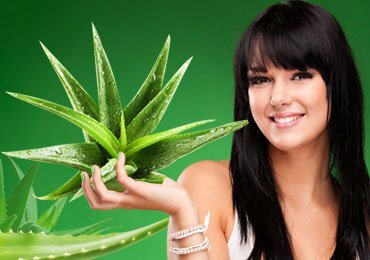 Once you follow all these home remedies for joint pain, you would experience a relief from the pain. Just try to keep yourself mobile and active and cut down on those extra calories. Reduced weight, with the help of a healthy diet and exercise, will keep your body trim and put less pressure on your joints. Go for a swim and soak yourself in some sunlight, which will give you Vitamin D. Yes, it does wonders to your pains as arthritis is also related to deficiency of Vitamin D. Run along the park and lead a healthy and pain-free life. Read Next – Best exercises to get rid of knee pain! Very nice description . very useful home remidy.to follow. Thank you. Very nice home remedies for joint pain,it is more & very useful if it is publish in hindi,so that it reach to more n more people who could not understands in english properly.